In a recent New York Times op-ed, TV producer and writer Nell Scovell wrote an eye-opening piece about women in the TV industry. 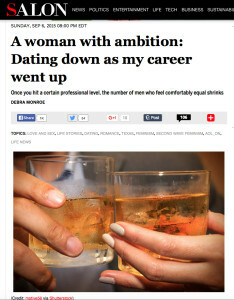 She argues that “the ‘Golden Age for Women in TV’ is actually a re-run” (The New York Times). Rita Lakin is one of those women who made great strides in shaking up the status quo in TV. Though her name may not be immediately recognizable, Rita Lakin touched the lives of millions of TV viewers week after week for over 25 years. 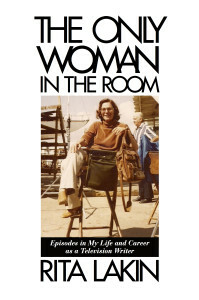 In THE ONLY WOMAN IN THE ROOM: Episodes in My Life and Career as a Television Writer — published this week by Applause Theatre & Cinema Books — Rita Lakin writes about an era when a woman’s “place” was in the home. 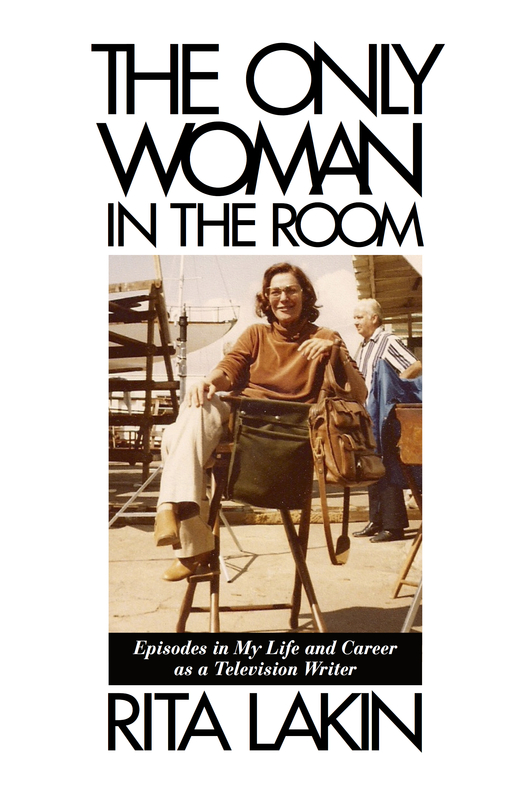 Lakin stepped out and climbed the ladder to the top, becoming one of the most respected television writers in the business, an inspiration and a passionate advocate for women’s rights. Eager to learn more? 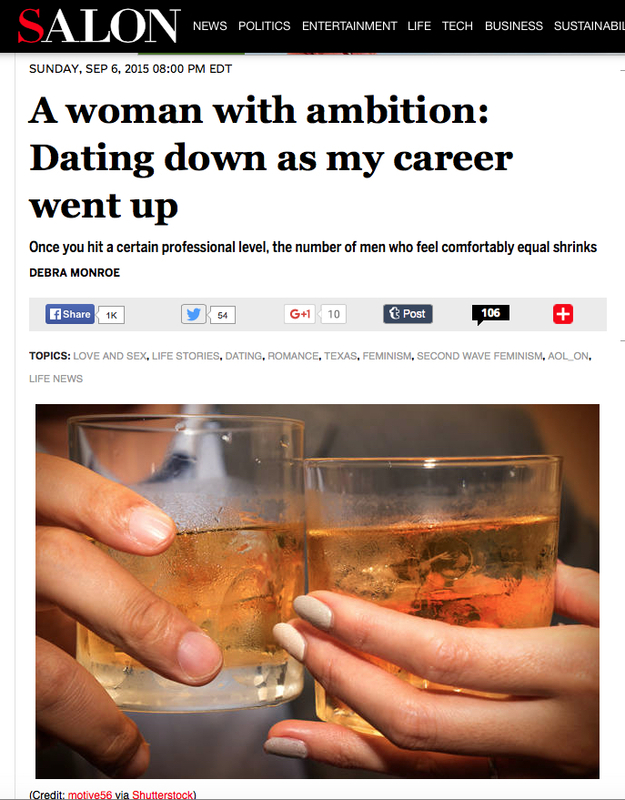 You can read a great excerpt from MY UNSENTIMENTAL EDUCATION on Longreads.com.